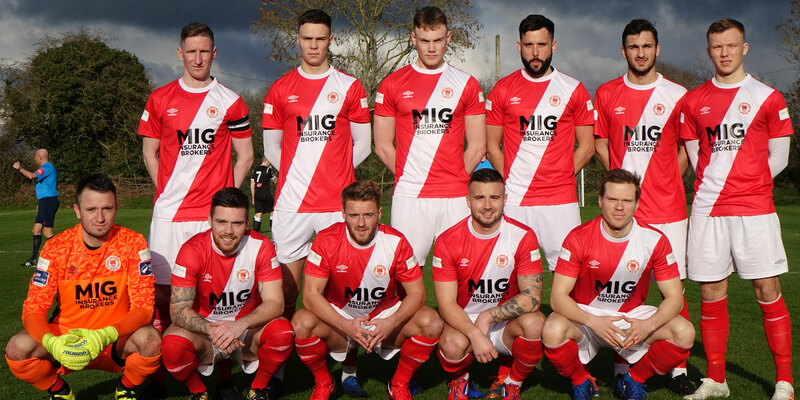 Our final pre-season friendly takes place on Friday night (February 8) as we host Drogheda United in Richmond Park, Inchicore at 7.45pm. Harry Kenny will give his squad another chance to impress before our opening SSE Airtricity League fixture against Cork City on February 15 (tickets available for purchase HERE). Season ticket holder will receive FREE admission to Friday's friendly vs Drogheda upon producing their new 2019 season ticket at the turnstiles; Note that season tickets will be available for collection from our club office on 125 Emmet Road until 7.30pm on the ngiht. The club shop will be open inside the ground selling drinks and snacks as well as our new merchandise range.